Learning to perform joyfully, without negative stress, is something all students are taught in our school. When Suzanne Lichtenstein was a student, she suffered from extreme performance anxiety, also known as "stage fright." Later on, a wise teaching mentor pointed out to her that — rather than be handicapped by it — she could take that fear experience, and transform it. She could structure her whole teaching program to prevent such negative stress, and raise a generation of students that could perform confidently on stage and in their daily lives. That was the turnaround she needed. Today, Mrs. Lichtenstein is happy to perform. 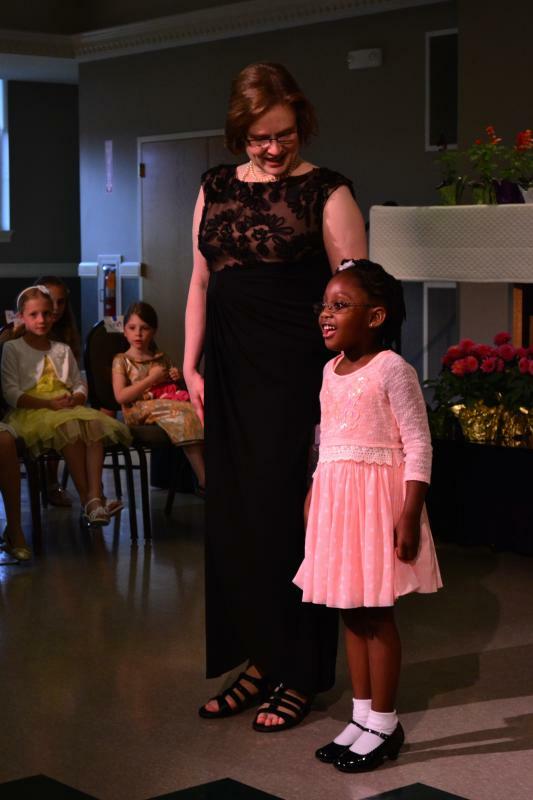 She especially loves to teach students how to "Make Friends with the Audience," and to enjoy giving them the "Gift of Music." In every adult's career, public presentations are important. We have board meetings, business presentations, pleading a case before a judge and jury, teaching in a classroom, being president of the Parent-Teacher Association, leading a fire-safety course...in fact, it is hard to find anyone in life who has not needed to know how to present oneself in public. Music can, and should be, a fun and easy way to develop public speaking and performance confidence. All of our performance opportunities are carefully chosen to benefit the student. They include everyday opportunities (overlaps), weekly opportunities (informal recitals at group lessons), semi-annual opportunities (fall and spring recitals), and annual opportunities (regional events and workshops). Each of these is described, below. When students have lessons at neighboring times, we hold an "Overlap." This time, of about 15 minutes, is a time for students to play their songs for each other, show each other what skills they are working on, or work simultaneously on a project. 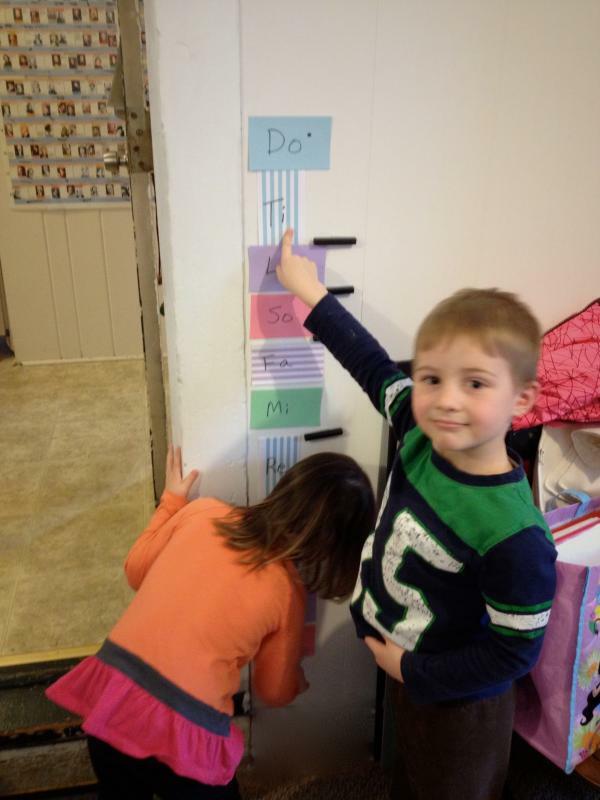 Projects might include improving reading skills, practicing a duet together, or quizzing on music theory. Students love learning together. They also love teaching each other what they themselves have just learned. Naturally, having to teach someone else something — putting it into our own words, and describing it in multiple ways to help the other person understand — always improves our own understanding. So, the Overlap works on multiple levels to encourage the students' learning. There is more to the Overlap, though, than simply reinforcing learning. A major, long-term demographic study of music students in the United States showed that the main reason students stuck with music long term — instead of stopping musical activities after stopping lessons (how sad!) — was having friends to look forward to playing with. With the overlaps, we are consciously trying to create Piano Buddies for our students. It is delightful for the parents and teacher to see the students bonding together. 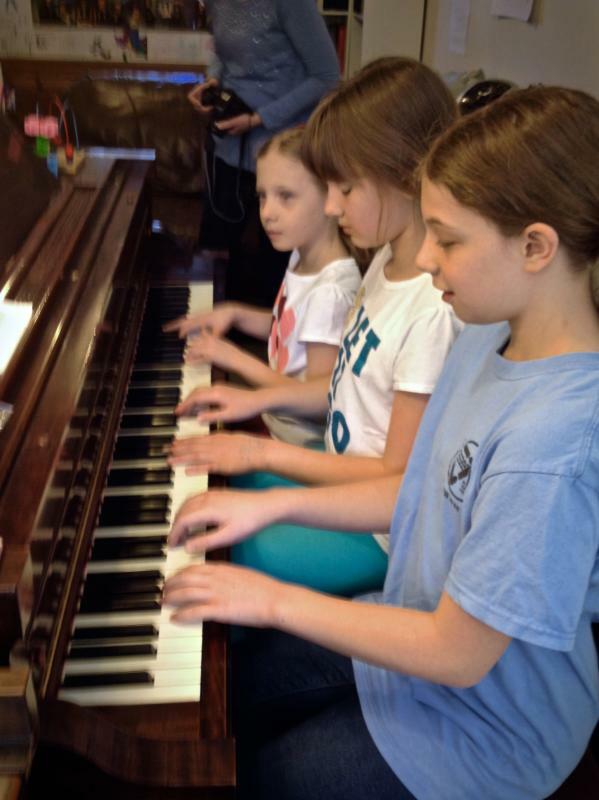 Students have arranged play dates, arts and crafts dates, get-together-and-practice-piano dates, and joined outside clubs together. 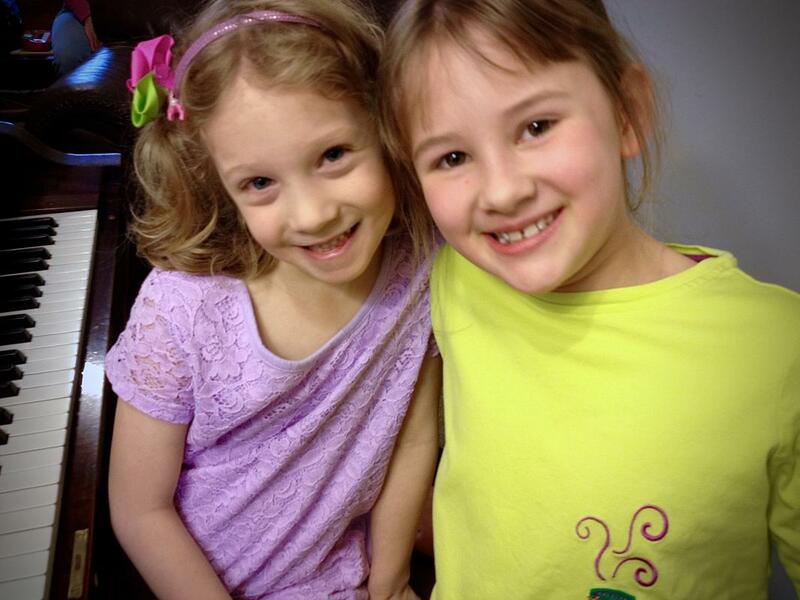 More than one student has said, "I could never, because I wouldn't get to see my Music Buddy!" It appears the demographic study was correct. Music is a social activity. Musical people love having musical friends. So, a third goal of the overlaps is to create friendships that are both social and musical. 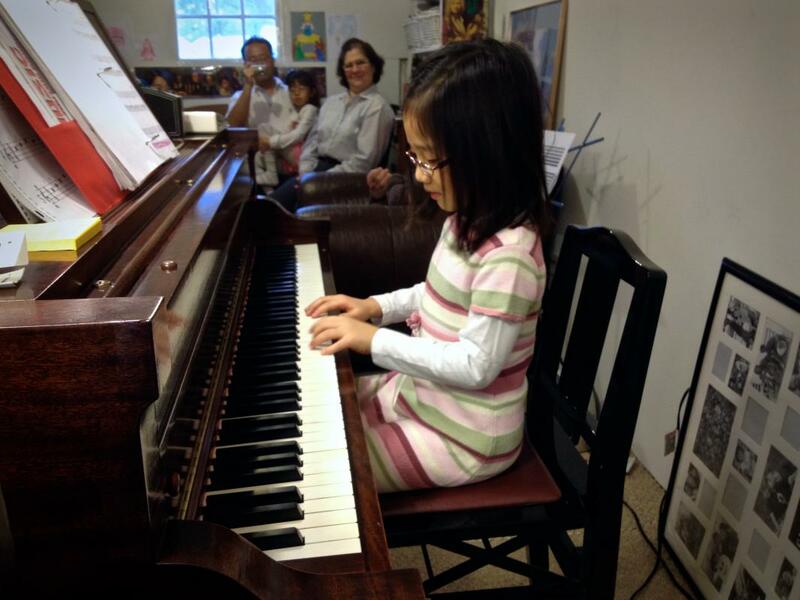 We want our students to love playing piano for the rest of their lives! 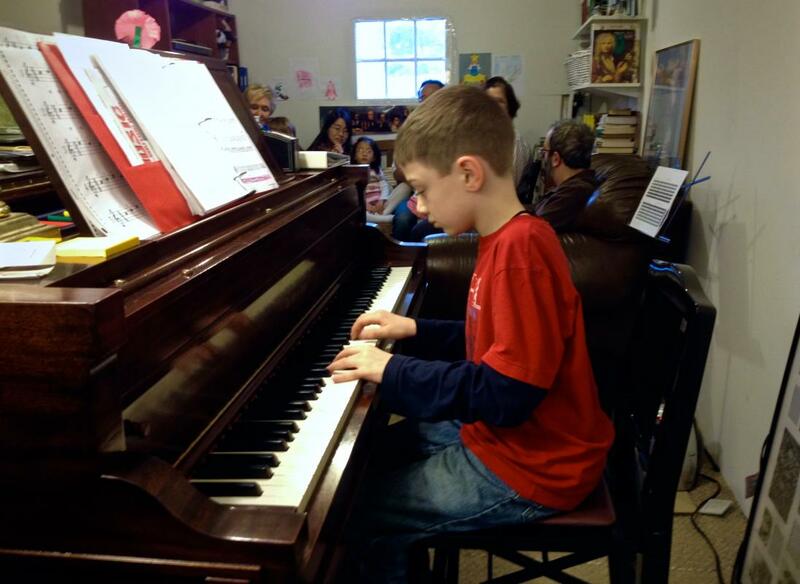 The fun, informal recitals we have together each week at our group lessons ("Group Classes") are what make performing seem easy and normal for our students. Students love seeing their Music Buddies. Since many students have a Music Buddy at both the beginnings and endings of their private lessons, the group bonds together quickly. The students are guided into good audience manners and performing skills. Students forget shyness when they realize perfection isn't the goal. Suzanne says, "Speaking as someone who used to suffer extreme performance anxiety, it amazes me to be able to say, 'Who would like to go next?' ...and to immediately see students raising their hands up as high as they can go, with eager looks on their faces. But, really, I think this is the natural reaction students should have. They just need to be taught how to turn that adrenaline rush into something healthy and useful." 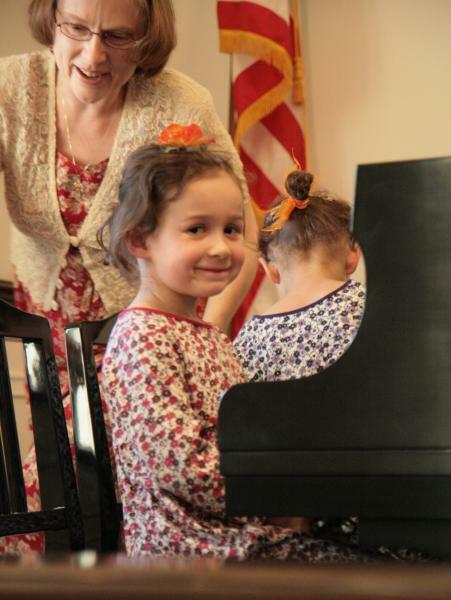 Preschoolers love the informal recitals so much, they often beg to "play recital" during their private lessons! 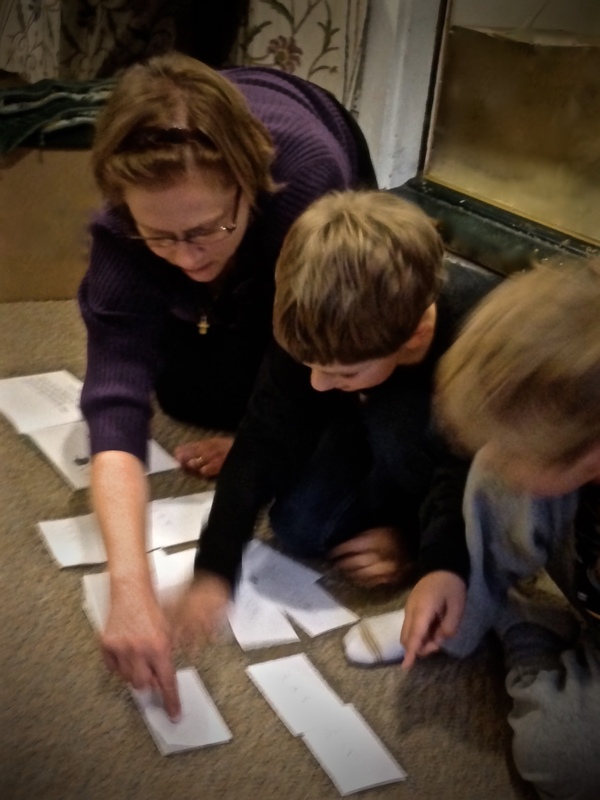 Each Fall, the students work one-on-one with Suzanne to compose a song. 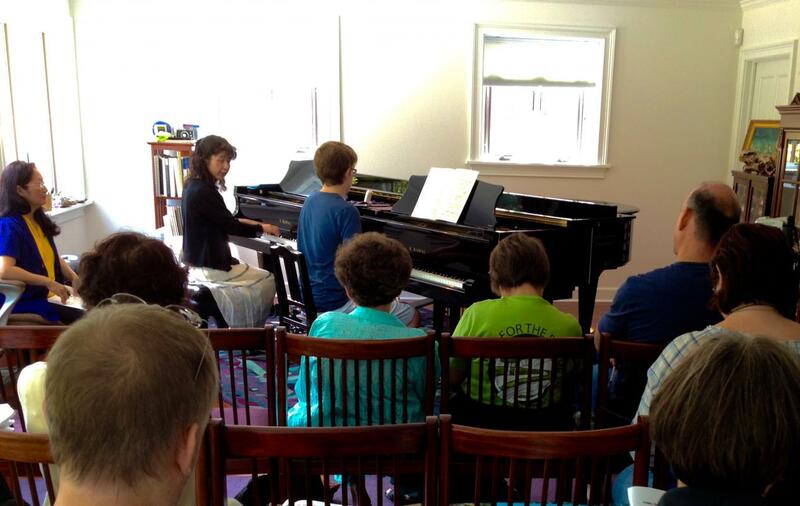 The youngest students compose melodies, with guided assistance. The most advanced students are able to compose entire pieces, complete with harmonic settings. All students learn to input their songs into music-publication software. 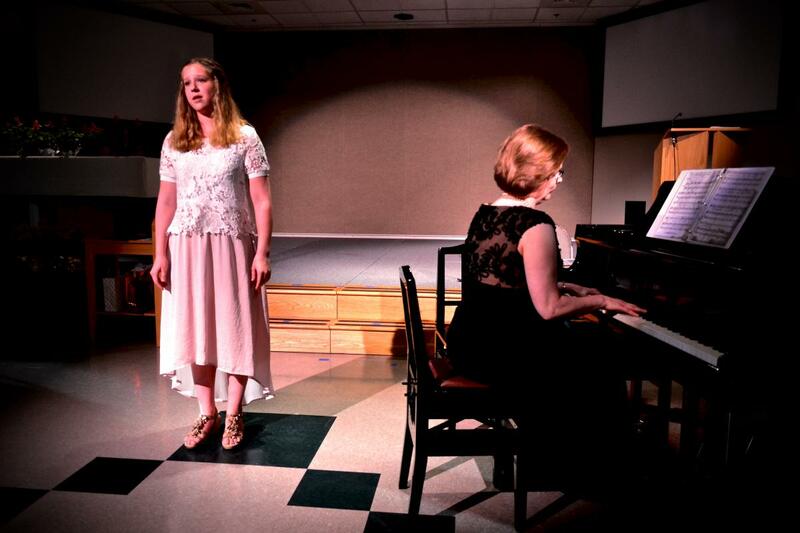 Following the completion of the songs, the students perform their works in a grand debut at the Fall Composers' Recital. It's an exciting event in the life of every student! 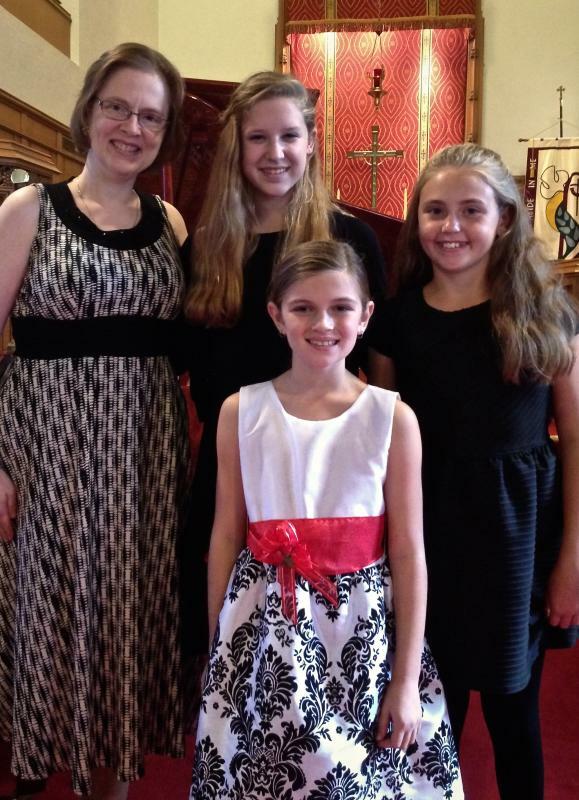 For students who have been attending the informal recitals at the Recital Classes regularly, this formal recital in the Spring is exciting and happy. 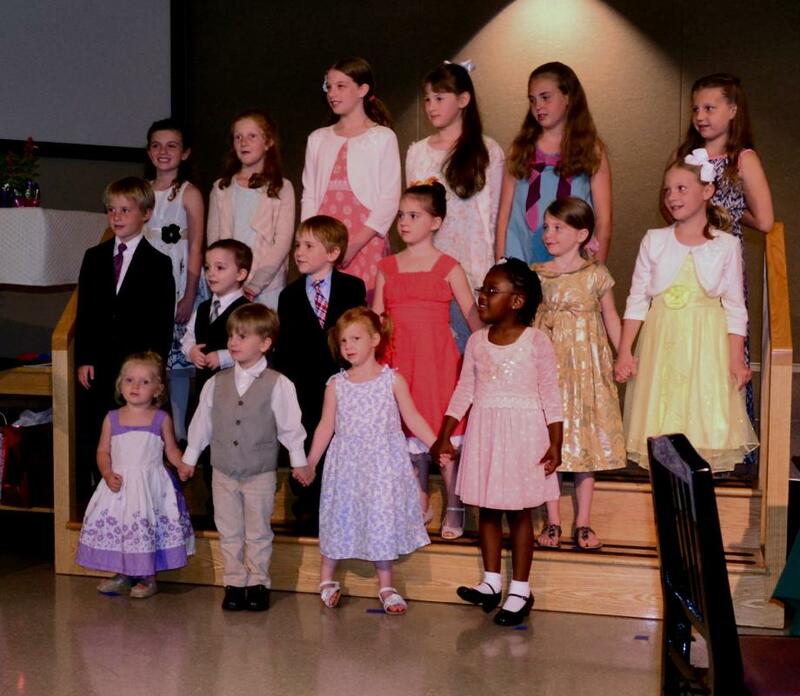 The students love to dress up in their suits and fancy dresses, love playing for an applauding audience, and love eating all the yummies at the parent-sponsored reception afterward! Chorus portion of the program. Singing is a way to internalize music fundamentals. We use it to begin our recital. See photos above and at right. Upper Right: Children participating in the "Doe a Deer" song, pretending to be hearing the do-re-mi's for the first time. Acting out the songs is a fun way to learn stage presence. Middle & Lower Right: The students are taught to introduce themselves before their piano performances, and to make friends with the audience. We practice these skills every week during the informal recital at the Recital Class (group lesson). As seen in these two photos, when children start learning public speaking skills at an early age, they master them quickly. This is a preschool child. See how she shines! Approximately 200 students, total, participate from the Camp Hill, Mechanicsburg, Harrisburg, Hershey, York, and Carlisle areas. Upper Right: 32 performers on stage with their conductor, ready to begin their set. Middle Right: The entire cast of pianists, ready for the final bow. 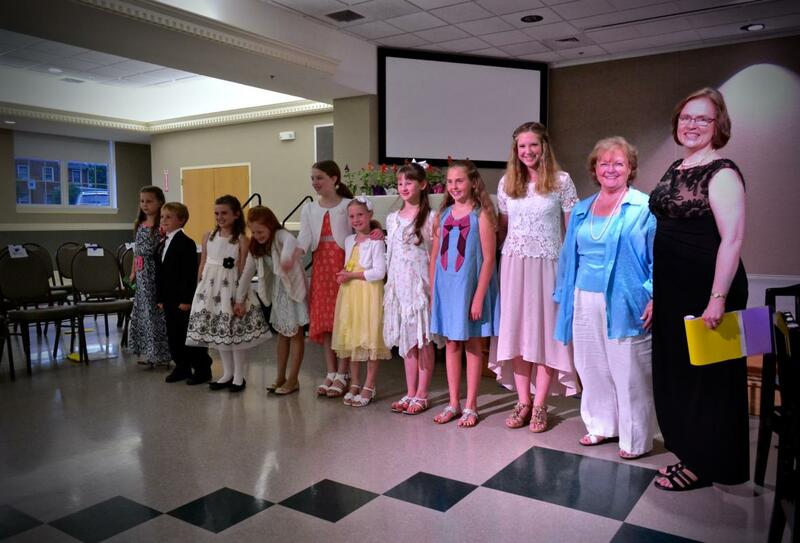 Lower Right: Our participants in the 2015 Piano Extravaganza. They can hardly wait for 2018! Sponsored by the Suzuki Piano Basics Foundation. (See also SPBF Home Page and the PDF on the Resources page, entitled what_is_suzuki_piano_basics_.pdf.) 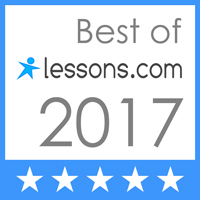 Piano Basics are the core fundamentals of piano playing; the ones necessary for making music that is truly a delight to the ear (rather than just an educational exercise). The Basics are necessary and refreshed at all levels, from beginner through advanced. If we love beauty, we are always trying to improve our Basics. 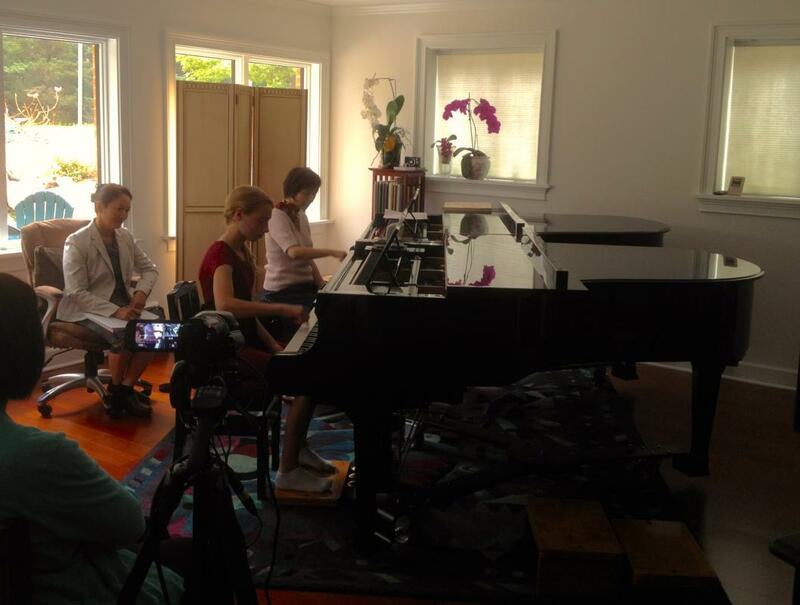 ​Masterclasses in Philadelphia, Pennsylvania. Held twice per year. Taught by nationally-known teachers who have studied extensively at Dr. Suzuki's Talent Education Institute in Matsumoto, Japan. Masterclasses in Rochester, New York. Held every other year. Taught by Japanese teachers who were trained from youth by Dr. Shinichi Suzuki and Dr. Haruko Kataoka, and who currently teach at Dr. Suzuki's Talent Education Research Institute in Matsumoto, Japan. A rare opportunity to study directly from the source! Above Right: Keiko Kawamura Sensei teaches. Below Right: Keiko Ogiwara Sensei teaches. 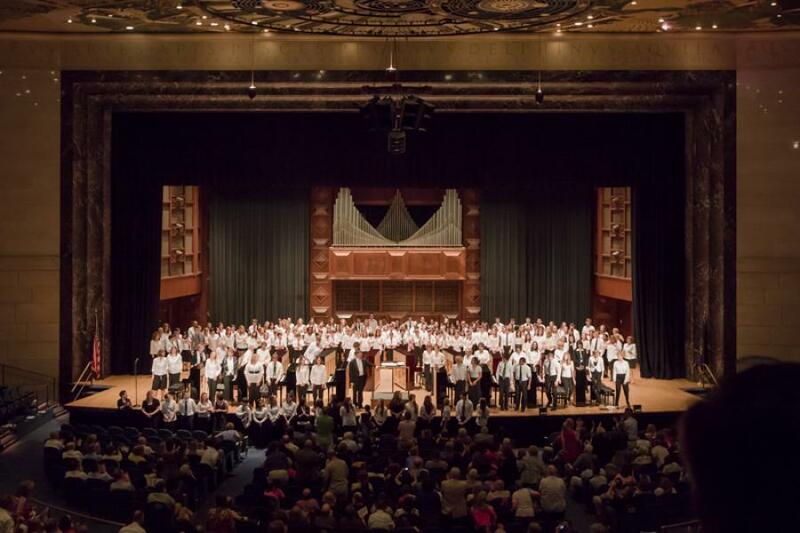 International Friendship Concerts in Rochester, New York. Held every 2 years. Along with students from around the United States, students from Matsumoto, Japan, also perform. The Japanese students come from Dr. Suzuki's Talent Education Institute, and stay in the United States for two weeks, experiencing American culture. The opportunity exists to reciprocate every other year, by traveling to Matsumoto, Japan, to perform there. Students stay in Japan for two weeks, experiencing Japanese culture. 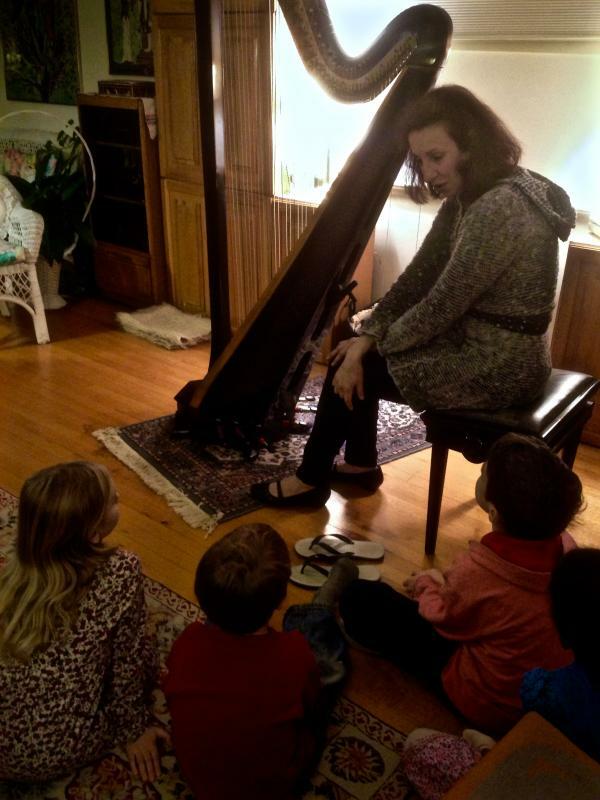 Previous field trips have been to a harp professor's studio, and to the Cunningham Piano Factory in Philadelphia. Recent visits were to observe Paul Badura-Skoda and Ann Schein. Recent events were a concert by the famous duet team, Anderson & Roe, and numerous ballet performances by Central Pennsylvania Youth Ballet.